For as long as I can remember i’ve loved wearing dainty everyday pieces of jewellery and i’m always on the look out for special pieces to add to my everyday jewellery stash that I rotate throughout the week to add a little something to my outfits. A brand that has always been a favourite of mine is Muru as I absolutely love their hand writing and attention to detail, so I thought i’d share some recent picks i’ve added into my collection. 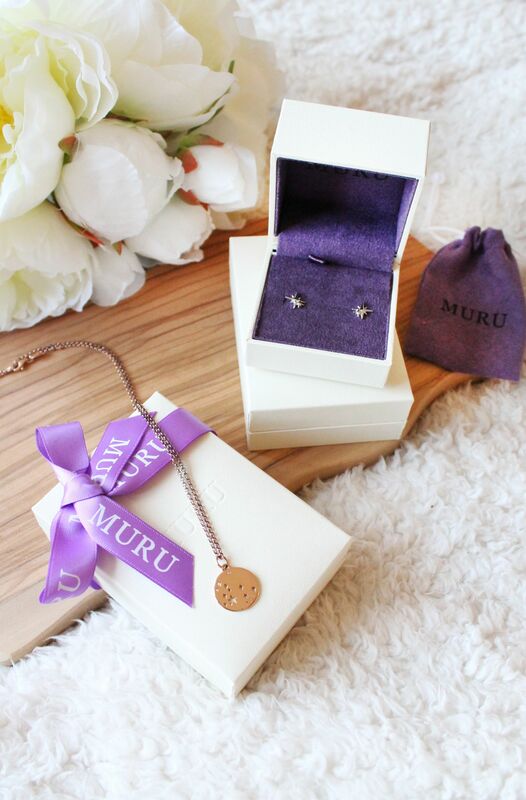 Continue reading to hear more about these beautiful jewellery pieces from Muru! If you’ve followed my blog for a while you’ll of seen me feature this necklace many a time as is one i’ve worn it to death over the last four or so years and i’ve received compliment after compliment, so when Muru got in contact to team up on a post I was over the moon as i’ve loved their jewellery for such a long time! With the recent release of the Star Sign Collection i’d been swooning over their Leo Star Sign Necklace* (£70) for quite some time and being a lover of rose gold I opted for the rose gold option as a lot of the day to day jewellery I wear is rose gold, but this does also come in gold and silver so it would easily suit anyone’s personal preference in metal colour. I absolutely love the detail to this necklace and being a the proud Leo that I am i’ve loved adding this into my daily jewellery picks! As well as the Leo star sign, they have every other star sign with their own constellation pattern within the delicate circle, making each one personal to each star sign! Continuing on the star sign theme, whilst browsing their website I absolutely fell in love with their Star range of which all have a different meaning and the ones I picked have quite a close meaning to me. Being a lover of simple stud earrings I instantly fell in love with their Mother & Child Star Stud Earrings* (£32) as I grew up mainly with my Mum and these just felt really special and personal. I opted for silver in these as I typically wear silver jewellery on my ears and I find they pair really well with the simple studs that I wear in my second piercings. The last piece from Muru again comes from the same range as the earrings and this is their Hope Star Bead Bracelet* (£45) and I mainly picked this because I wear a few charm style bracelets already and I thought this would compliment them so well and just add a little extra something to my everyday bracelet selection. 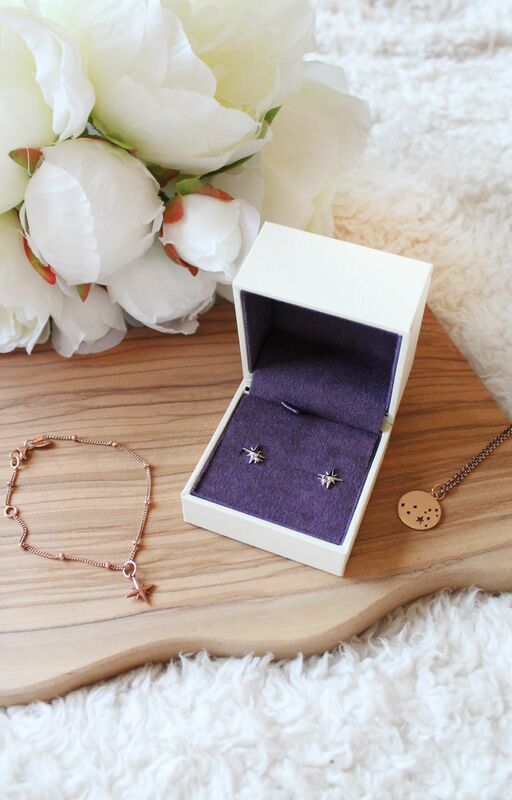 Again I opted for rose gold to coordinate with the jewellery pieces that I already own and I just love how dainty this is as it’s simple yet adds a little extra something to your everyday style. 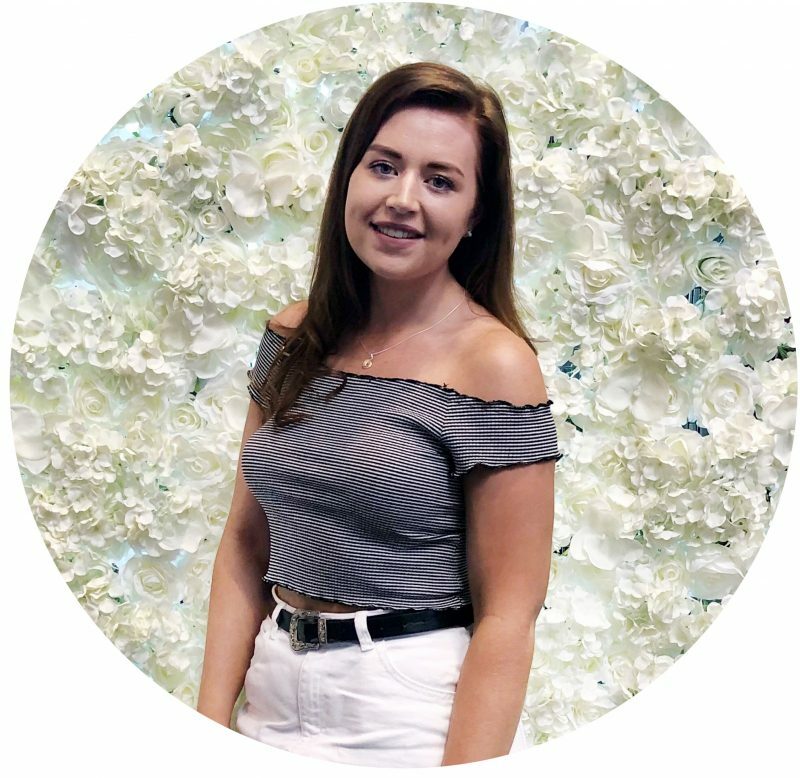 If like me you love good quality everyday jewellery and are on the look out for some new pieces to add into your everyday collection i’d definitely recommend checking out Muru! What everyday jewellery pieces do you opt for?